Spending a lot of money on wine doesn’t seem high on anyone’s Fourth of July priority list! So I figured this was the perfect time to bring you some this list of 5 Summer Wine Values, rounding up some of the moderately priced wines we’ve enjoyed lately along with some food pairing ideas. Looking back at past wine value posts on Cooking Chat, I can see the impact of inflation. Seems like $10 used to be the target to make my “value wines” list, but I went with a $15 threshold for this summer wine values list. I list the typical retail price for the wines, but in most instances, I got deals on these wines that had me paying $10 or less for them…in one case, I only paid $2 per bottle for one of these wines! As noted, one of the wines here was sent to me as a blogger sample, the rest I purchased on my own. OK, on with our 5 Summer Wine Values list! 2015 Ottella Rosesroses ($14, 12% ABV). Just have to kick off a piece on summer wine values with a rosé. Although seeing as this one hails from Northern Italy, probably should refer to it as a rosato. Made from a blend of Corvina, Rondinella, and Molinara. Watermelon on the nose of this wine and taste of strawberry and rose petals, this is a flavorful and pleasant wine to drink. I first enjoyed this wine during our cool spring with Grilled Halibut with Parsley Pesto, and remarked that I could see sipping this by a pool on a warm day without a food pairing. Sounds like a good summer wine, eh? 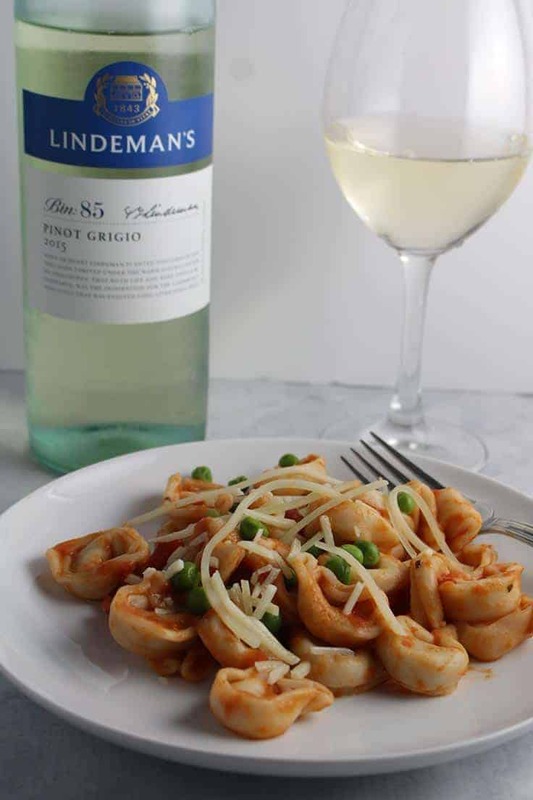 2015 Lindeman’s Bin 85 Pinot Grigio ($6, 12.5% ABV) I hadn’t had anything from Lindeman’s in awhile, and liked this Pinot Grigio for the price. Very light straw color in the glass. Hibiscus nose. Taste of peach and orange peel, giving it a bit of crispness. Refreshing clean finish. Was very good with our green salad, and would work well with other light fare. Worked OK with the pasta with vodka sauce, but that dish was a bit heavy for the wine. Received a complimentary sample bottle of this wine. 2013 R | Collection Lot 5 California Field Blend ($12, 13.5% ABV) From Raymond Winery, this is a red wine blend of Cabernet Sauvignon, Merlot, Syrah, Petite Syrah and Zinfandel. Violets on the nose, taste of ripe berry fruit and a touch of vanilla. 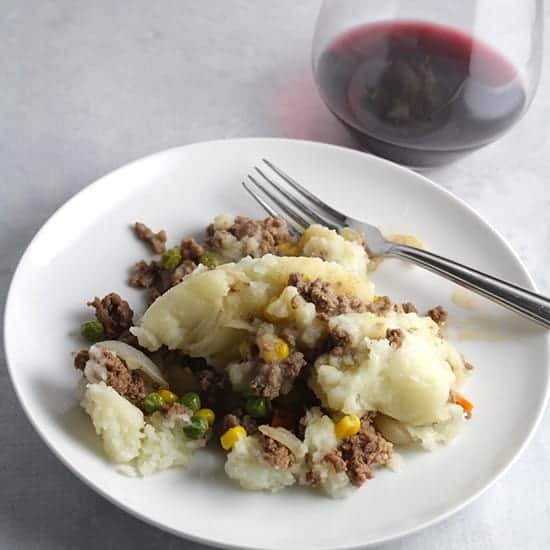 I grab this one fairly often from Pairings Wine & Food, but one dish that works particularly well with this red is our Beef Shepherd’s Pie Casserole. 2013 Viña Mayor Toro ($14, 15% ABV) Toro is a Spanish wine region in Castilla y León. This wine is 100% Tinta de Toro, which is the local name for Tempranillo. Tart and woodsy on the nose, black cherry taste. Notable woodsy tannins, this one softens after being opened for an hour or so. We have enjoyed this with simple meals like burger and pizza. A pretty good value at its typical price, I got a case at a steep discount from Bin Ends Wine. The alcohol content is on the high side for a summer wine, but the wine’s versatility to go with simple grilled meats and other summer fare earns this bottle a place on this summer wine values list. 2013 Fortant Hills Reserve Viognier ($12) Despite having had several bottles of this Viognier from the half case I got, I realized I didn’t have tasting or pairing notes handy. I do know we’ve had it with pasta, shrimp and I believe pizza too, all with good results. 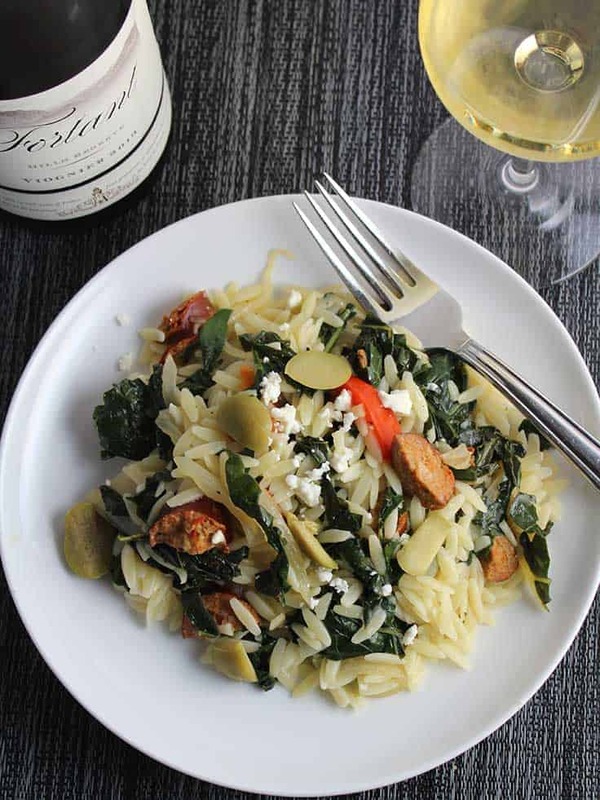 We paired this Viogner with this Orzo with Turkey Sausage and Kale recipe shown in the photo above, and enjoyed the combination. I would say this producer description is fitting: “Rich and smooth on the palate boasting lovely tropical fruit flavors and a long finish.” Most importantly, we were very pleased to have picked it up at a crazy net price of $2/ bottle from Bin Ends. I doubt this particular deal is still available, but if you are in the Boston area you might want to sign up for their email list to get similar deals. Thank you for all this summer wine inspiration, David. So helpful when I’m trying to pick out a bottle to know what I’m looking for. 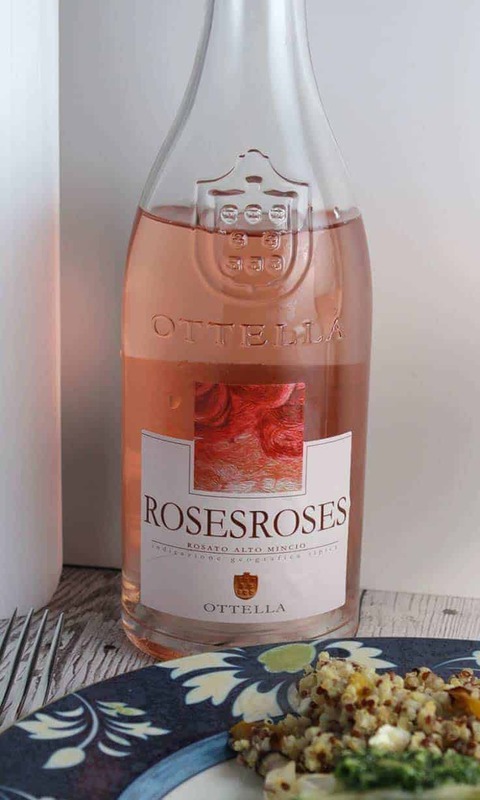 I definitely want to try that 2015 Ottella Rosesroses by the pool! I think it’s a perfect poolside wine! What a great selection, I can’t wait to try them!